The early history of the Friends of the Library is not well documented. During the 1960's and 1970's it appears the Friends only did yearly mailings and a few special events besides the yearly book sale. One person (Maria Dowling) was in charge of the book sales. 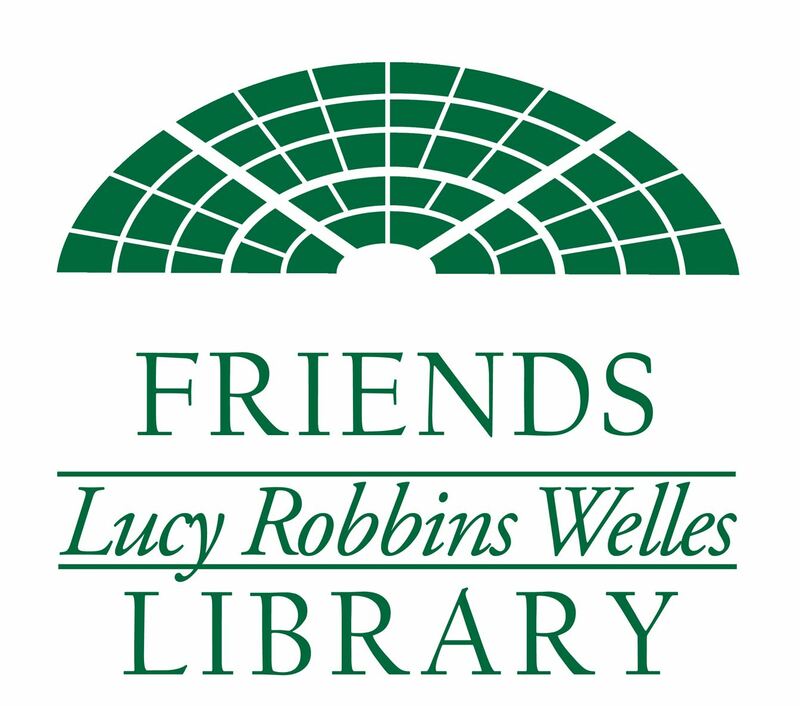 The Friends were reactivated in 1979 and 350 families joined the Friends.